Designed to complement Robbins and Cotran Pathologic Basis of Disease, 9th Edition and Robbins Basic Pathology, 9th Edition, the full-color Robbins and Cotran Atlas of Pathology offers more than 1,500 outstanding illustrations that vividly depict the most common diseases covered in pathology courses and USMLE exams. It's a quick visual reference or review for students and professionals alike. •Visualize key pathologic findings with crystal clarity through over 400 new or updated images. •Study effectively with this unique companion product! 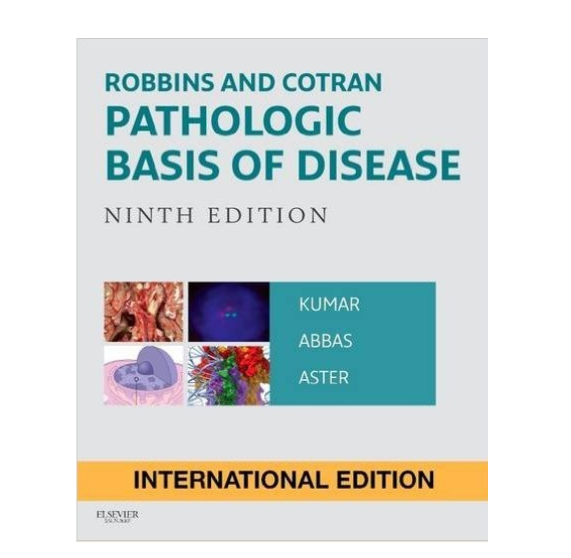 All chapters have been reviewed and revised to reflect the new content found in Robbins and Cotran Pathologic Basis of Disease, 9th Edition.